The young founder of what is thought to be Medway’s only online disability network says he is delighted at the success of the group’s first off-line event, which took place recently at St. Justus Church in Rochester. Twenty-four-year old Joseph Wastell, who himself has a disability, set up the Disability Medway Network on Facebook only a year ago. The aim is to encourage people with disabilities in the region to take a more active part in society, by providing a central place for them to find the support they need. He initiated the group following his own experience of finding it difficult to access information. Nineteen groups and charities took part in the event, which was hosted at St. Justus Church - of which Joseph is a member. The aim was to allow people and carers of those with disabilities the opportunity to meet groups and charities from across Medway in person; it also allowed organisations to network with each other too, with some meeting for the first time. 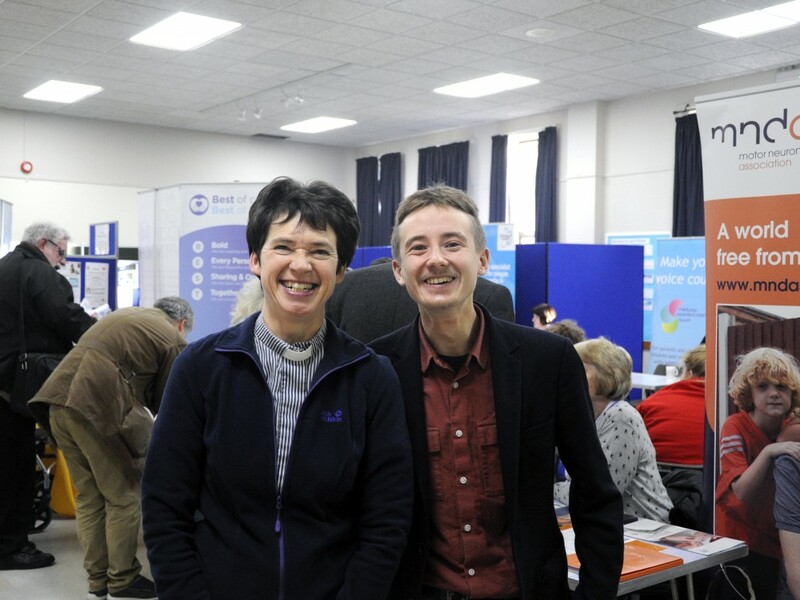 “As a church family we would always seek to be a welcoming and supportive place for people with disabilities, but just as with wider society, we know there is always more we can do. I am therefore really grateful that we have Joseph to help us learn and challenge us on what we do. The Disability Medway Network can be found on Facebook and people just need to ask to join. There are plans to create a website to make it even easier for people to find the information they need. Further fayres are planned to take place in the near future.